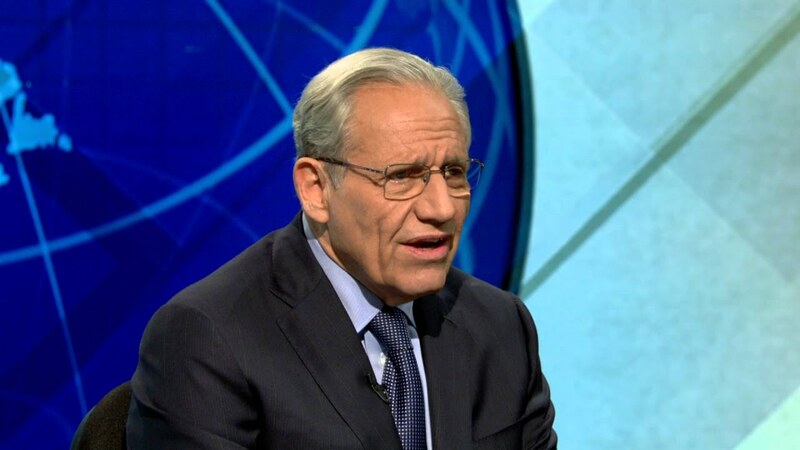 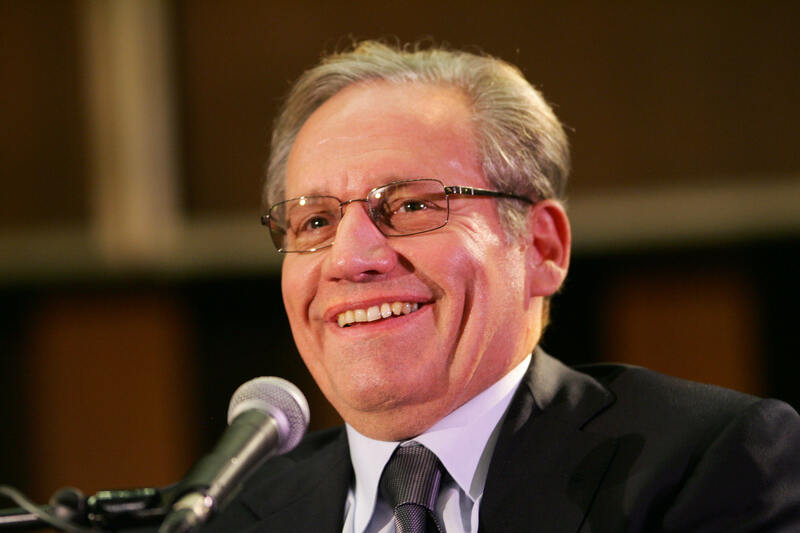 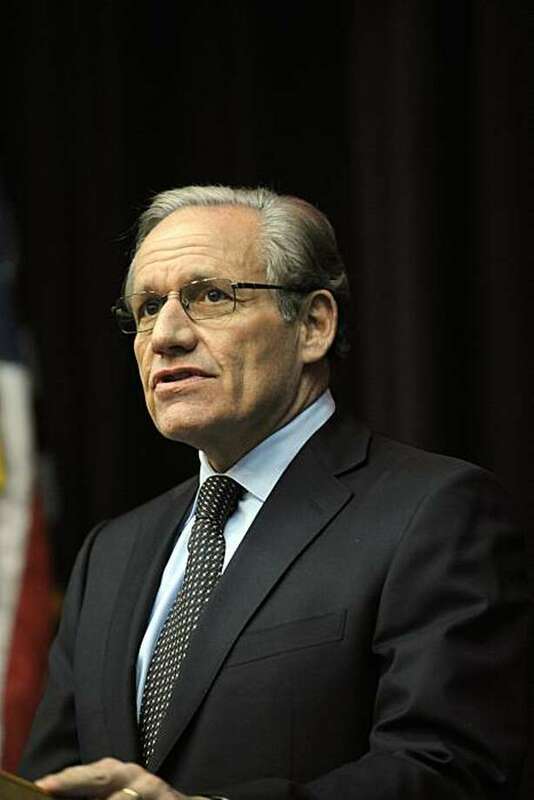 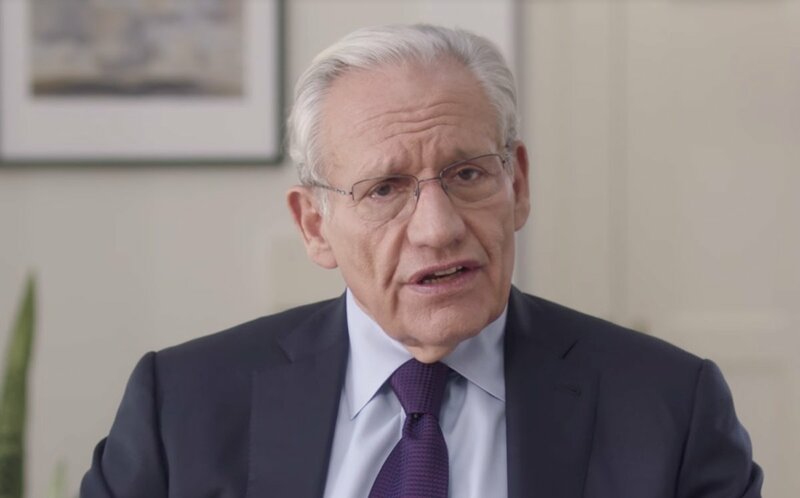 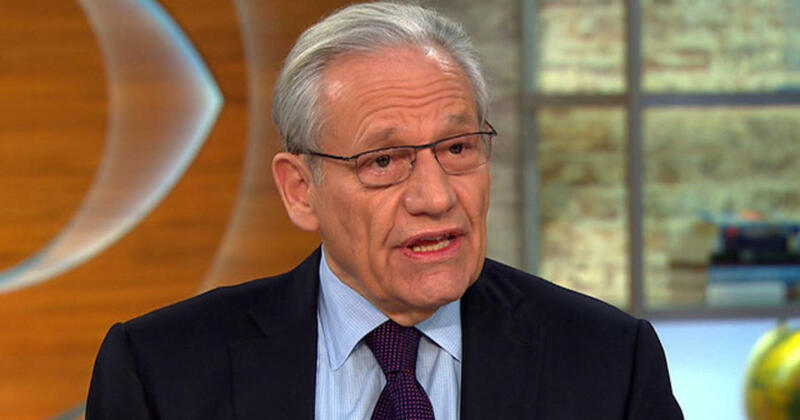 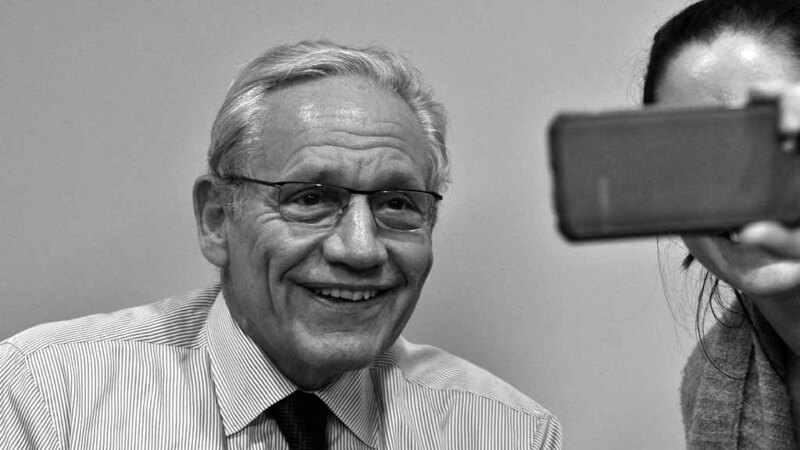 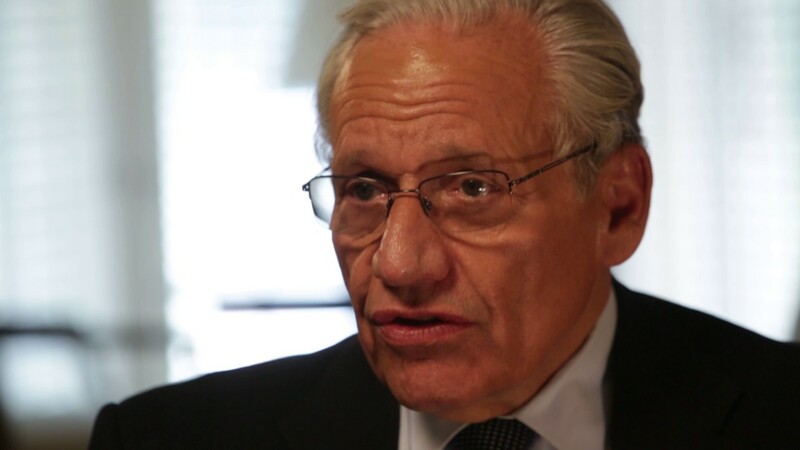 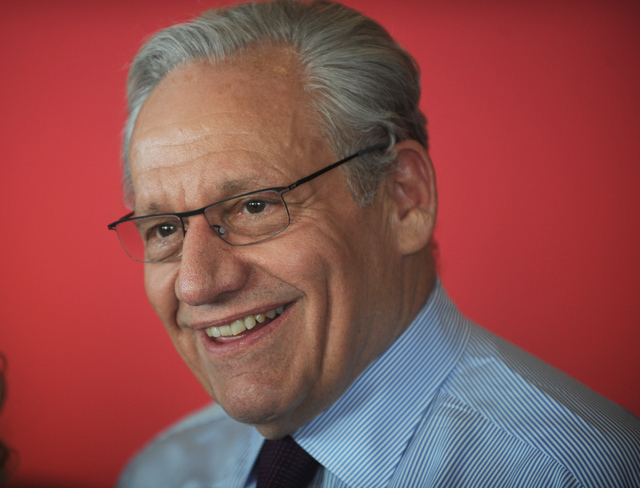 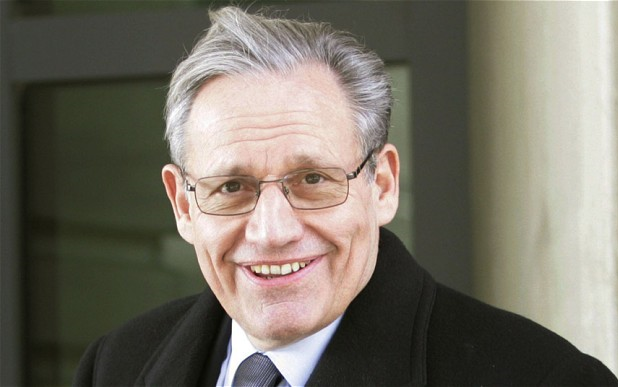 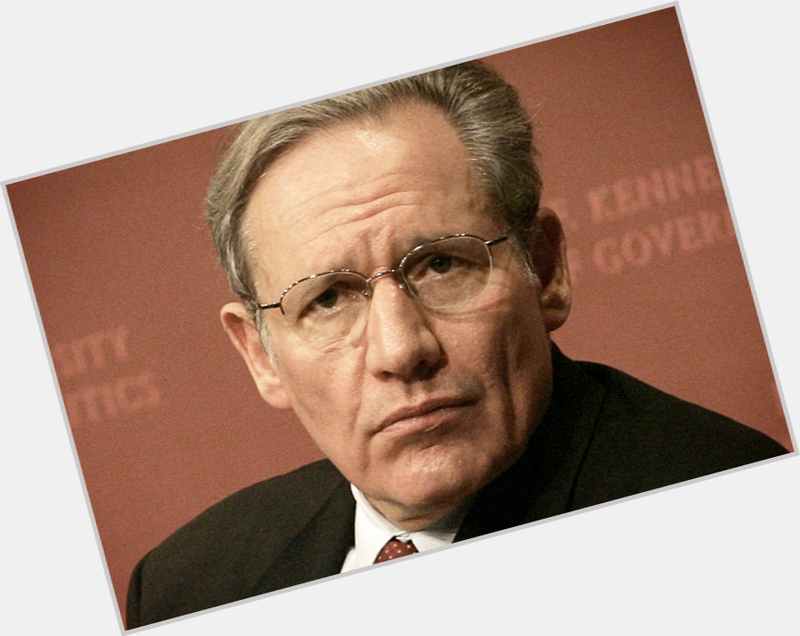 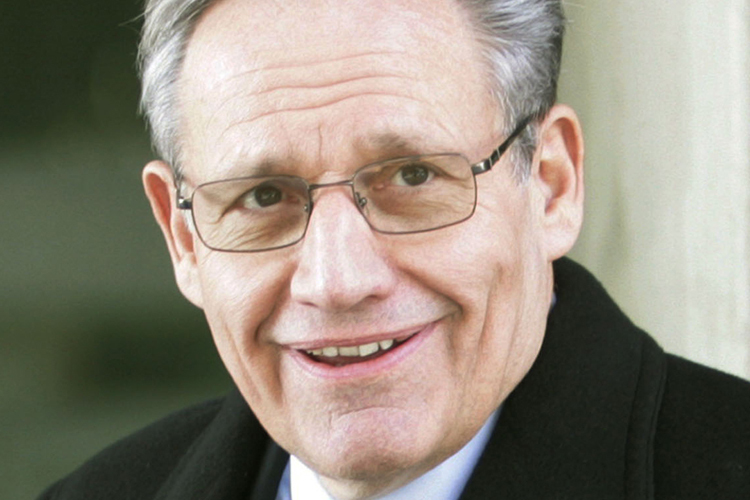 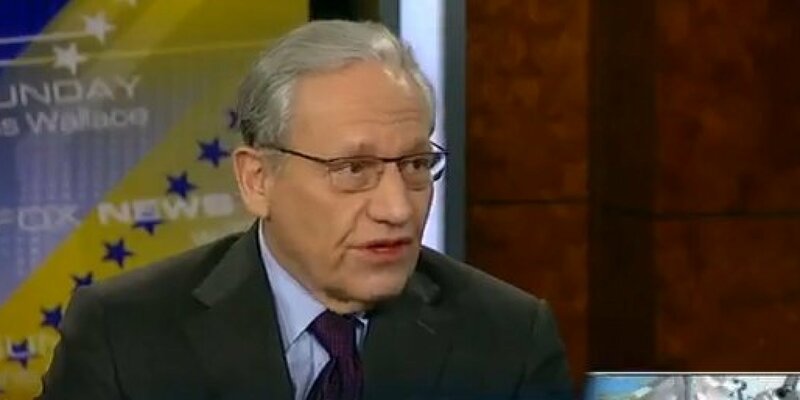 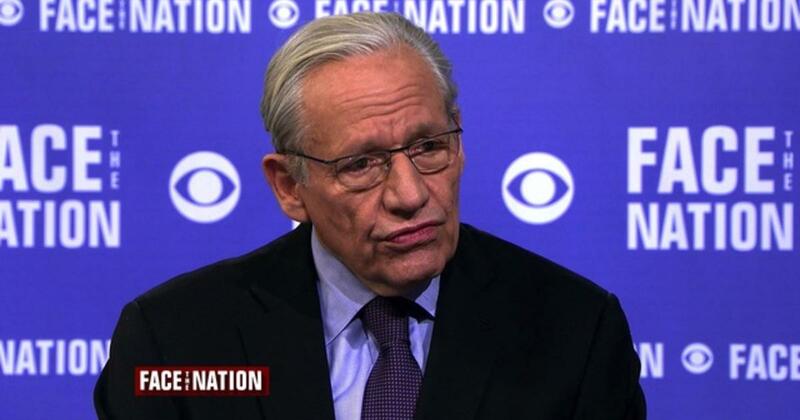 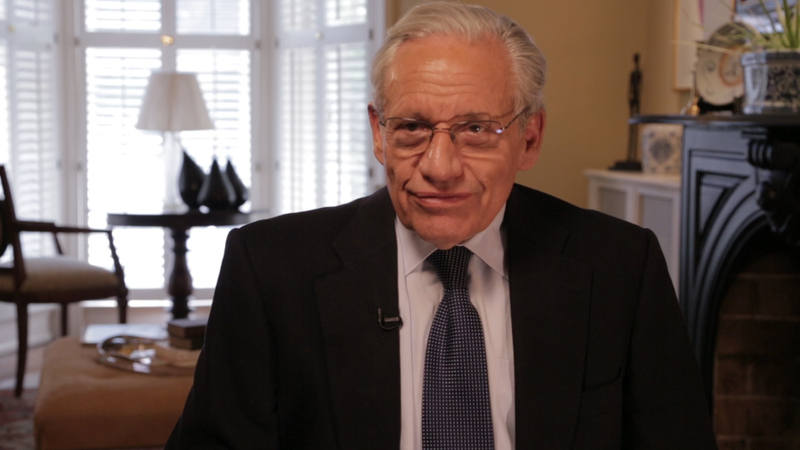 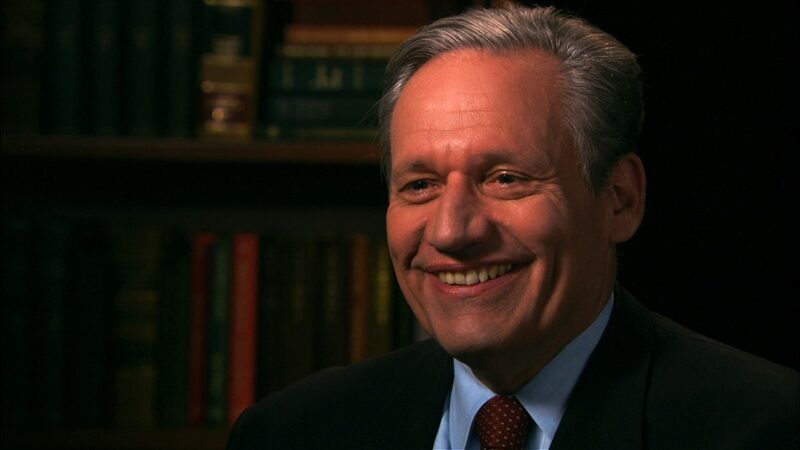 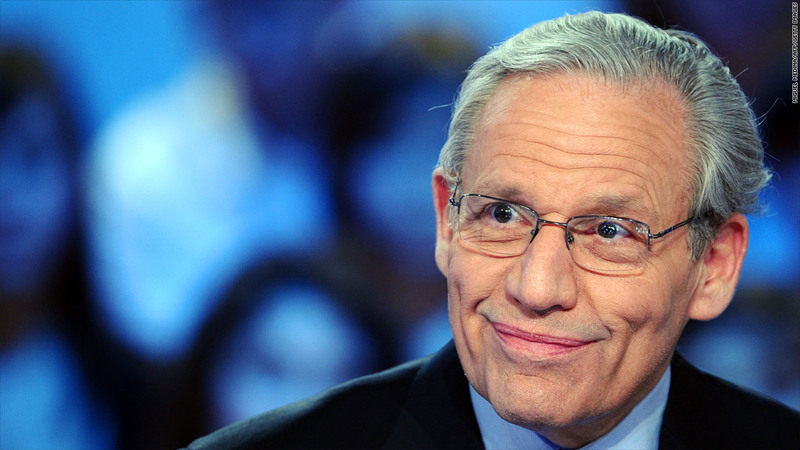 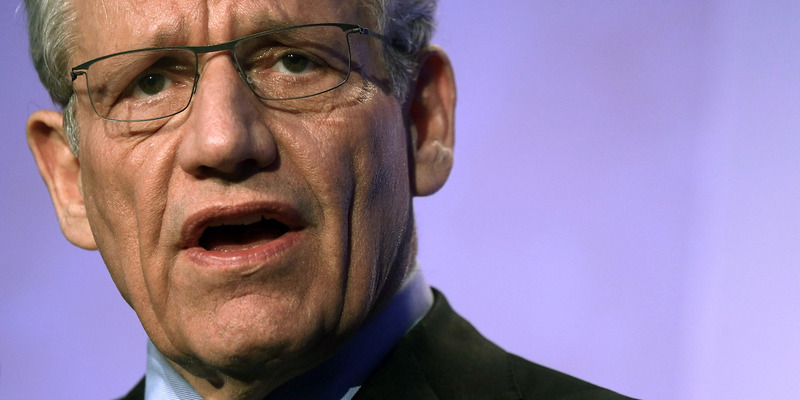 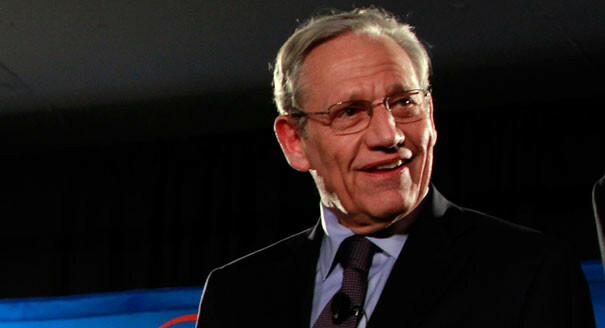 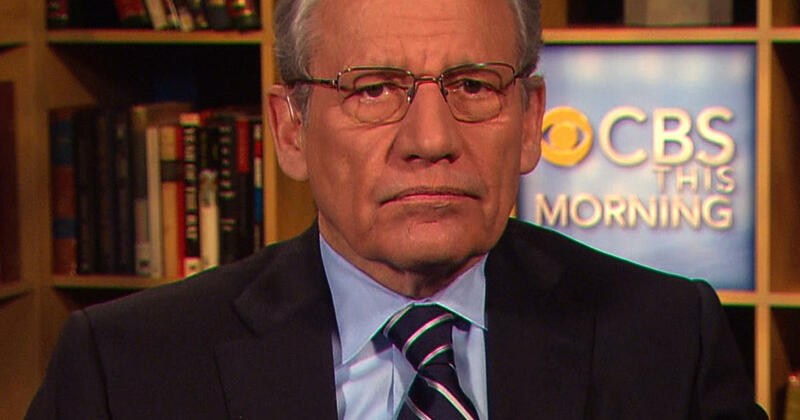 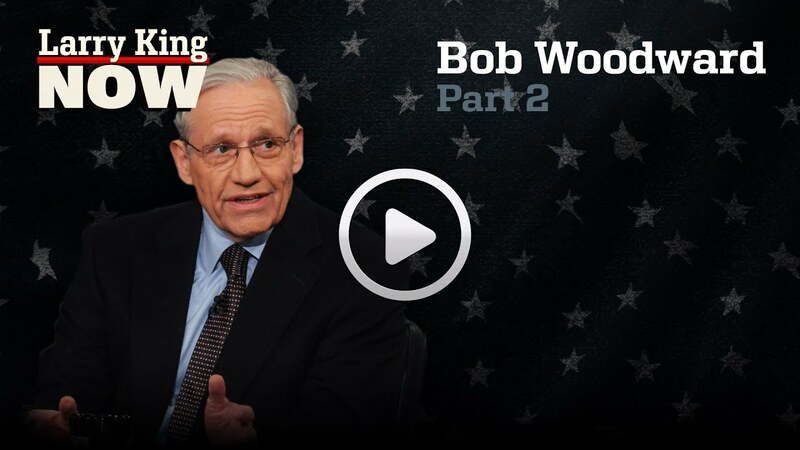 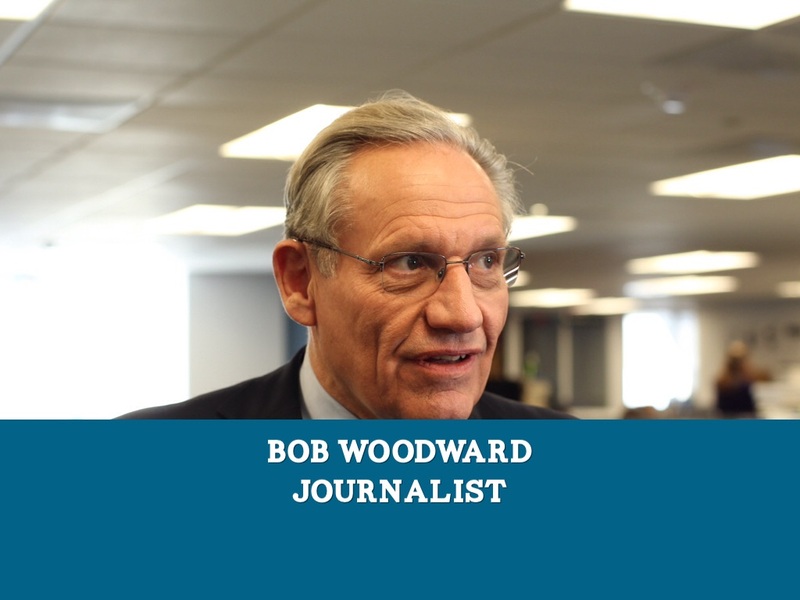 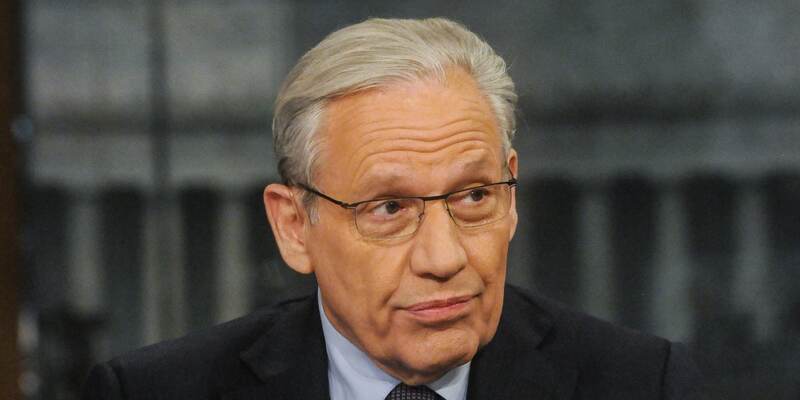 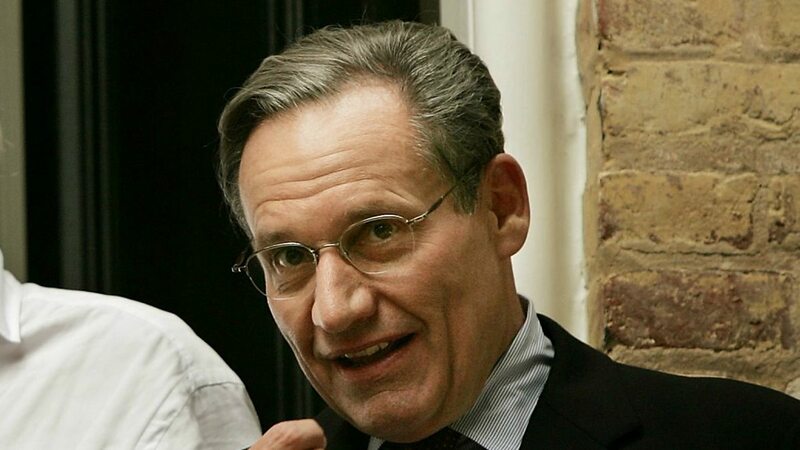 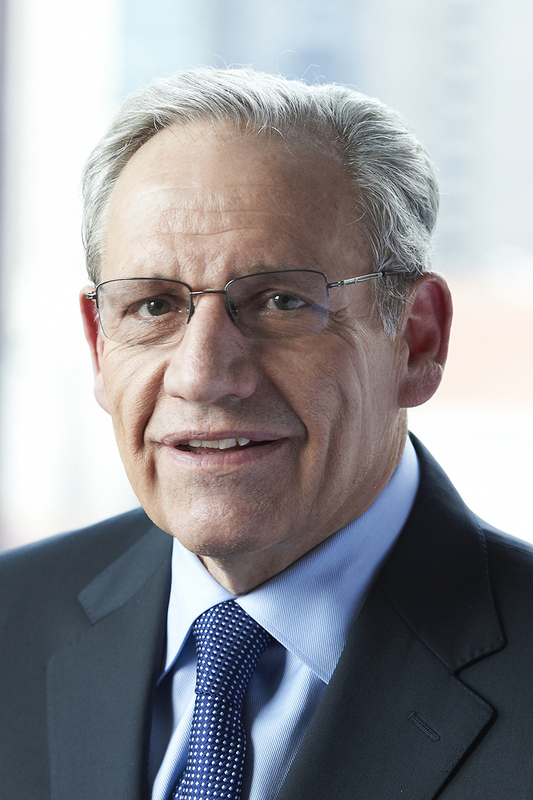 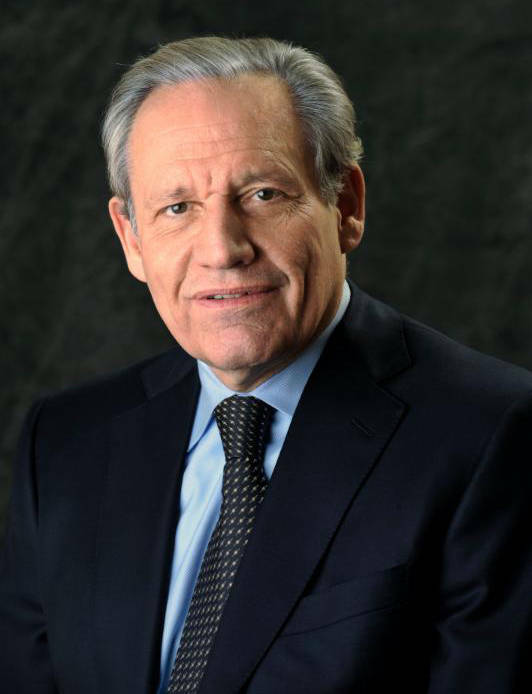 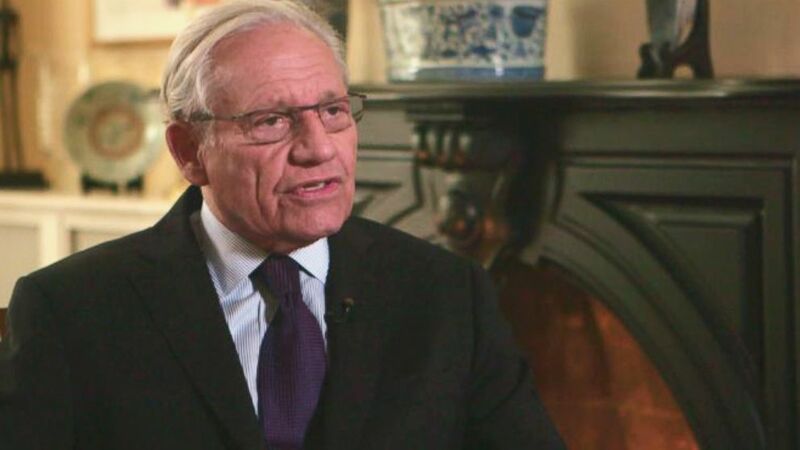 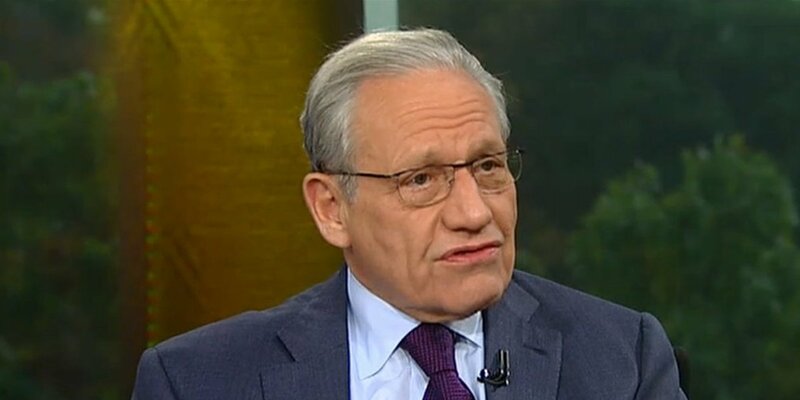 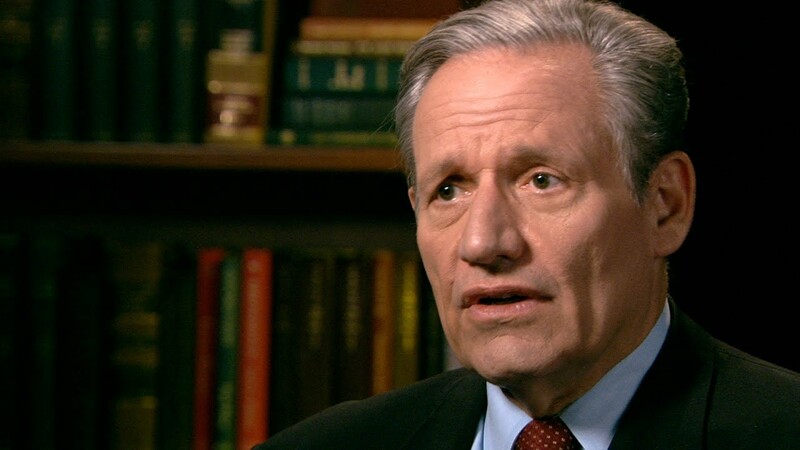 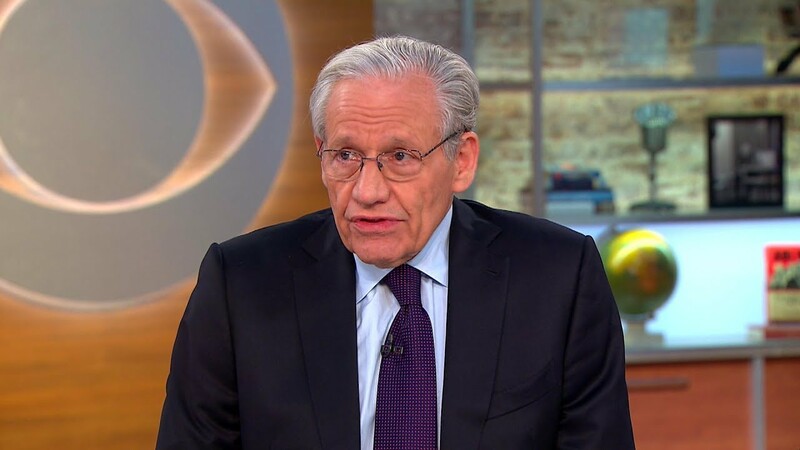 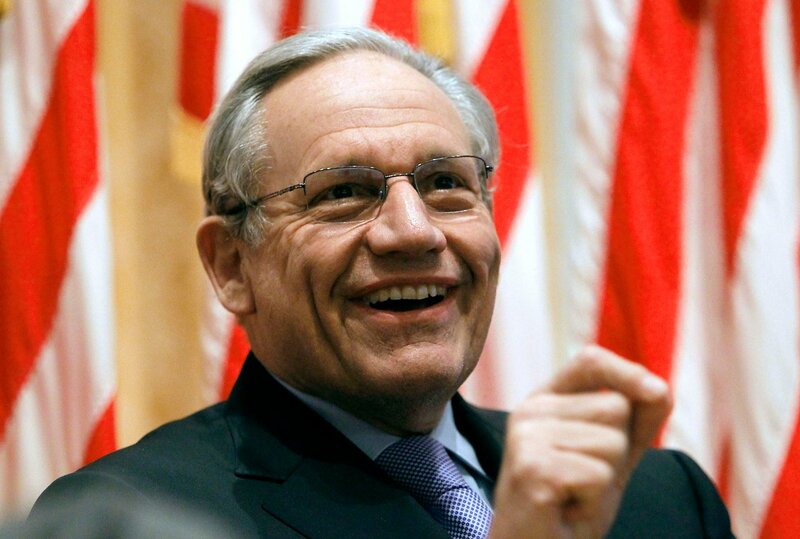 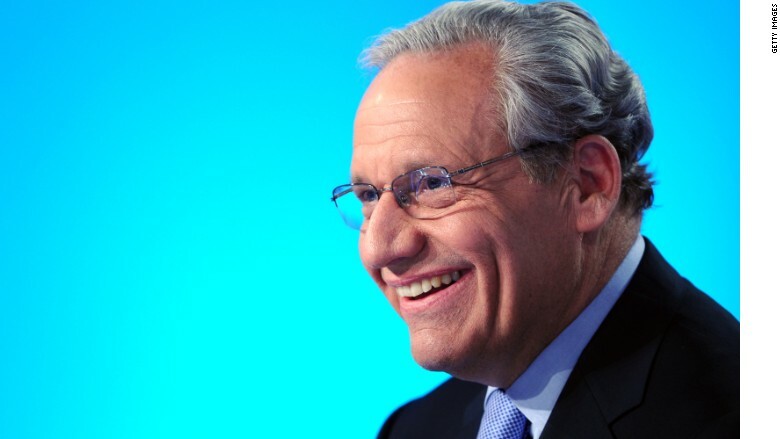 While a young reporter for The Washington Post in 1972, Woodward teamed up with Carl Bernstein; the two did much of the original news reporting on the Watergate scandal. 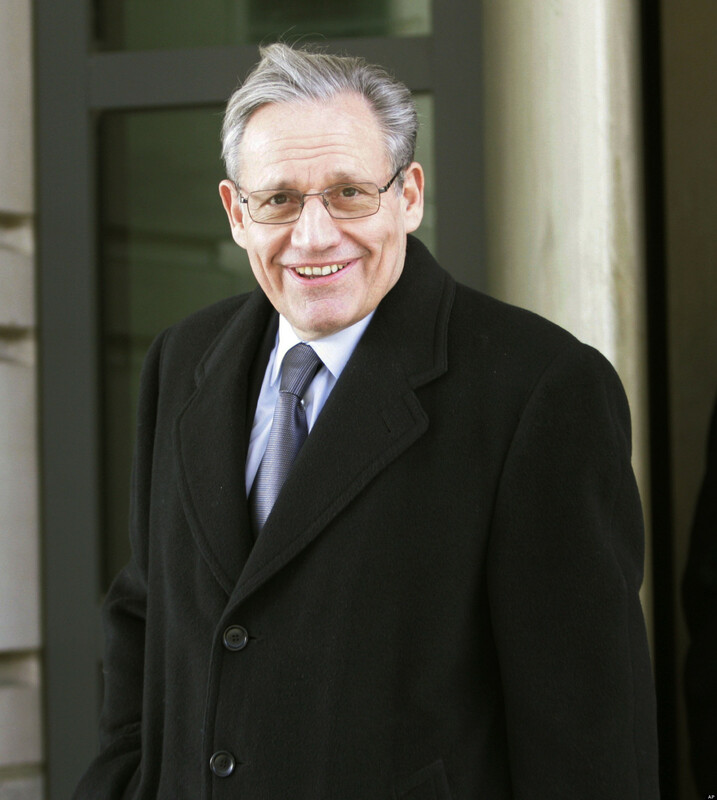 These scandals led to numerous government investigations and the eventual resignation of President Richard Nixon. 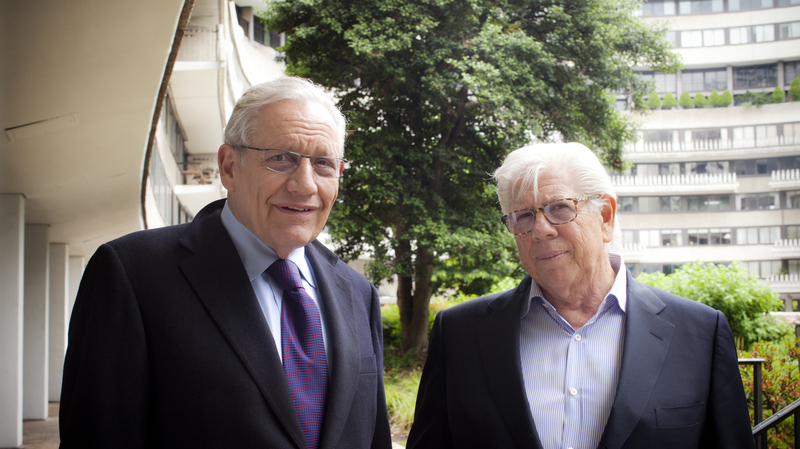 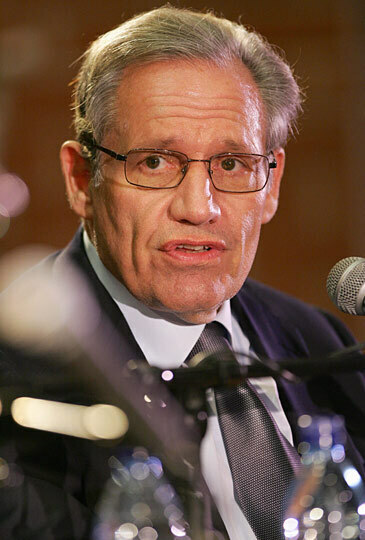 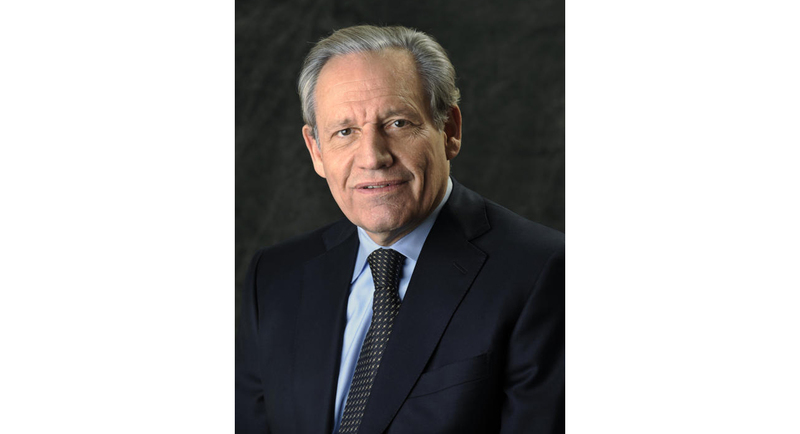 The work of Woodward and Bernstein was called "maybe the single greatest reporting effort of all time" by longtime journalism figure Gene Roberts.